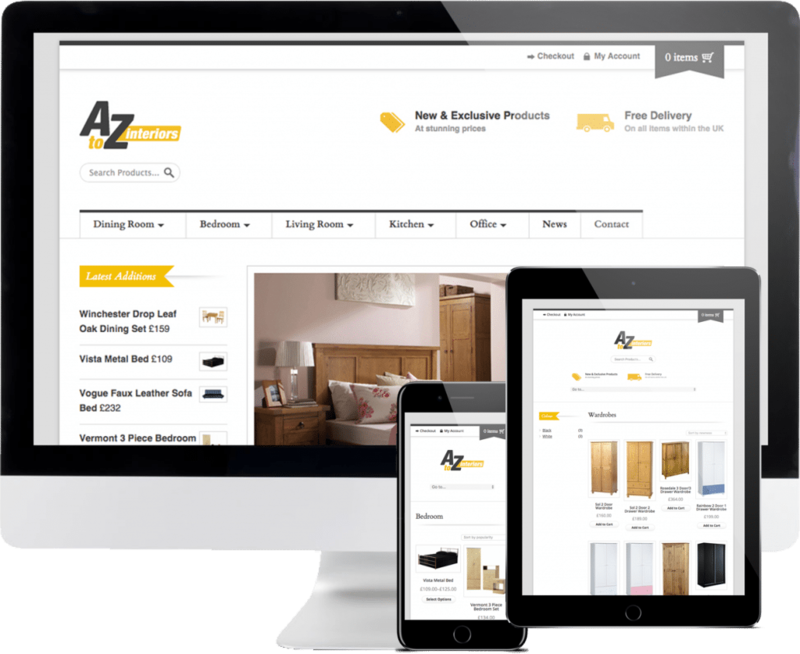 AtoZ Interiors have been established for a number of years, selling a wide range of home furniture items from their shop. 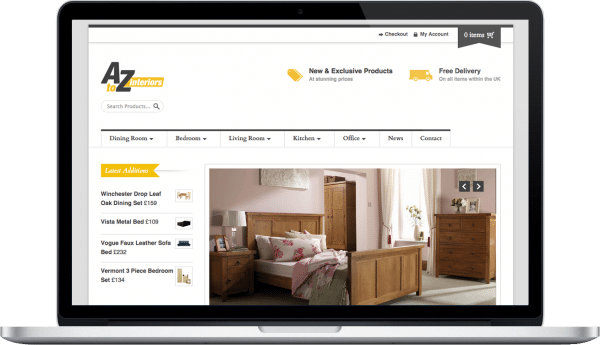 They recently moved to bigger premises to house more stock and with a vision of making the leap online. 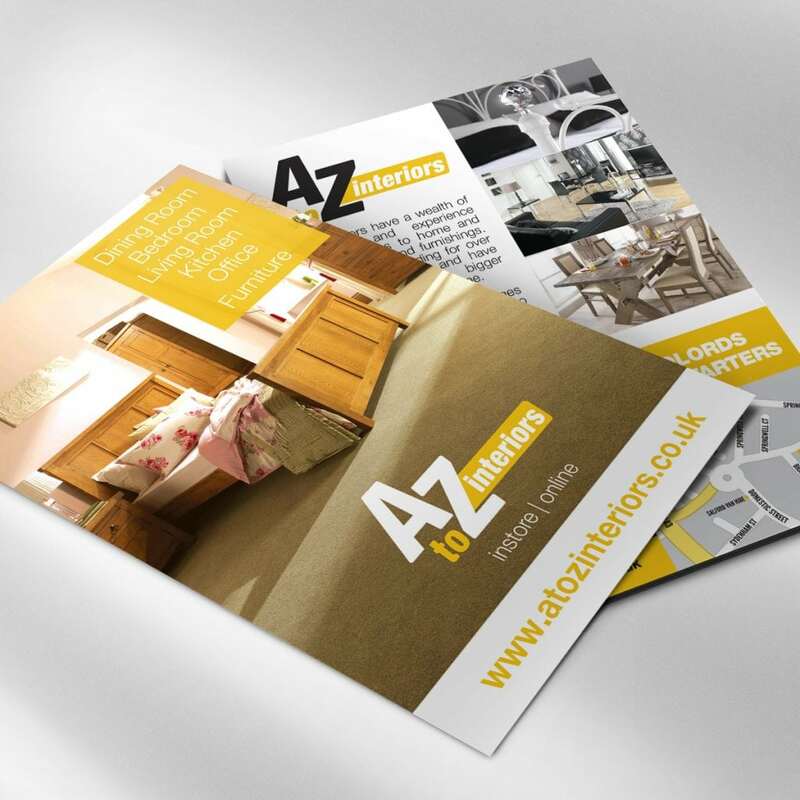 They required a new brand, an ecommerce website and a leaflet design for a large leaflet drop.